Aspect Design, 89 Newtown Road, Malvern, WR14 1PD. 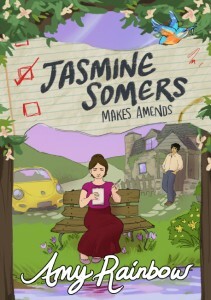 Jasmine Somers is determined to put things right. 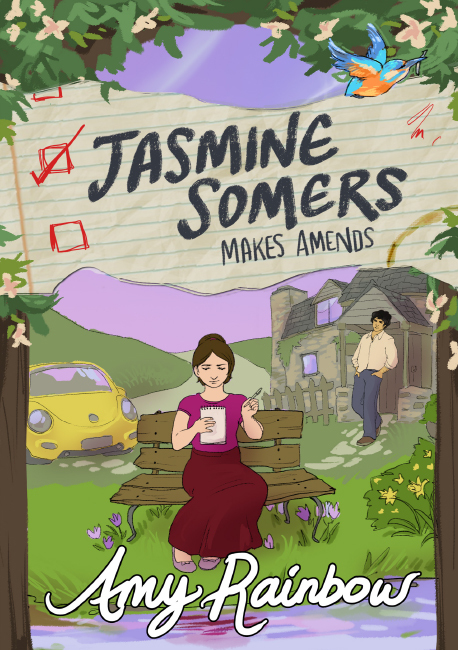 Inspired by an unexpected confession from a former university friend, Jasmine resolves to look back over her thirty seven years and make amends for her own misdeeds, from dodging the television licence to using her dad’s toothbrush on Fluffy the cat. A humorous and poignant novel following one woman’s journey towards self-acceptance as she slowly begins to grasp the true nature of forgiveness and the real purpose of making amends. Maggie Doyle, Worcestershire Poet Laureate Emeritus.